This is Michael Ballack, who moved from Bayern Munich to Chelsea in 2006. He’s not in the quiz. What would be the point in that? Tottenham face Borussia Dortmund in the Champions League on Wednesday, giving an English audience a chance to take a look at England youngster Jadon Sancho and Chelsea-bound Christian Pulisic. 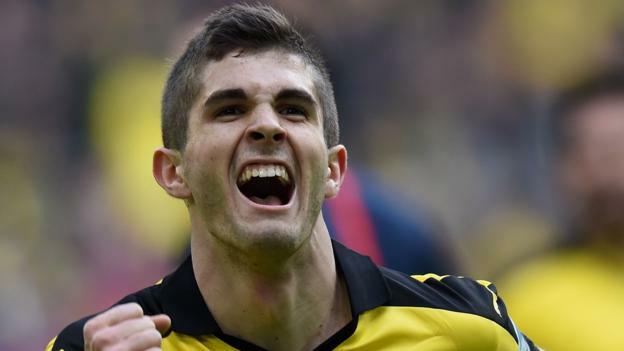 Pulisic, who will move to Chelsea in the summer for £58m, is far from being alone in swapping the Bundesliga for the Premier League. Can you name these 10 from years past? Can you name these players who swapped the Bundesliga for the Premier League?